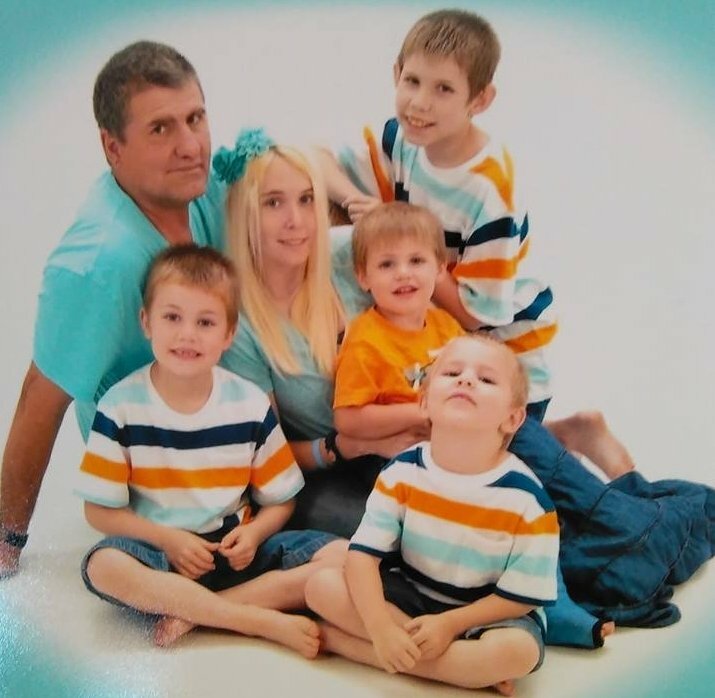 The past few months have been a nightmare for the Headley family, but last Saturday night may have been the worst yet for the South Carolina family whose children were medically kidnapped this summer. While 4 year old Jack was under the care of the Child Protective System, he was reported missing by the foster mother. He was found in some bushes about 4 hours later, but the thought of what could have happened to their little boy has concerned family and friends asking for some answers. They don't understand how the state could take their child from them, and then allow him to go missing under their watch. An Amber alert was never issued, and family members question why. Failure to issue an Amber alert or to provide a description and photo when the child is a foster child unnecessarily put the lives of foster children in jeopardy. According to the FBI, in 76 percent of the murders of an abducted child, the child was murdered within 3 hours of the abduction. Time is of the essence in reporting missing children, and the first 3 hours are the most crucial. Do not children who have been taken into "protective" custody by the state deserve to have Amber alerts and accurate descriptions if they are missing? How does the state justify having less, not more, protection of those children in its care? Jack was removed from his own home and his own family out of alleged concerns for his safety, yet it was under the care of a state-provided foster family that he was lost. I think this is actually a good thing. Because their lawyer can and hopefully will use this in court against the CPS, to get their kids back.